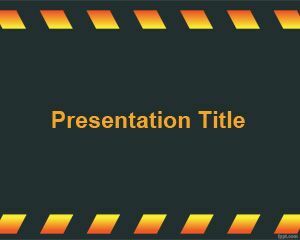 Download free Construction Machinery PowerPoint template to prepare powerful presentations in Microsoft PowerPoint on machinery, creating from raw materials, presentations on structure and concrete as well as trading or machinery PowerPoint presentations related to edifice assemblage or similar. 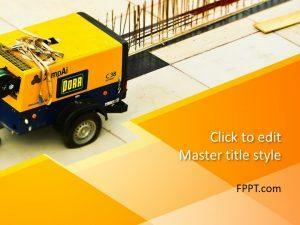 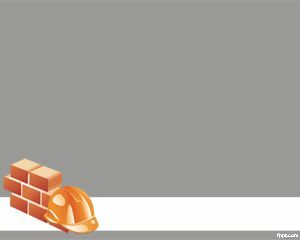 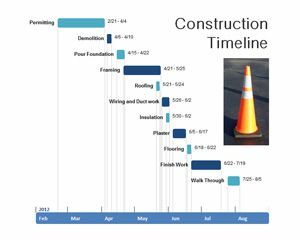 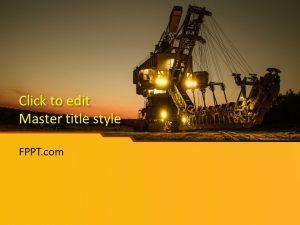 This free construction PowerPoint template contains a yellow machinery or yellow construction equipment also known as heavy equipment. 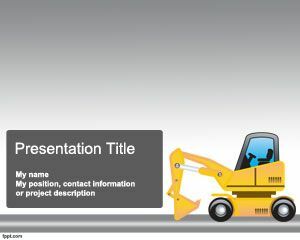 You can download this free machinery PowerPoint template with gray background to make presentations on bobcat rental or backhoe rental PowerPoint. 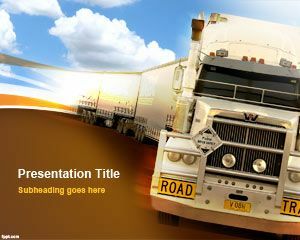 You can also download it to make presentations on used equipment and heavy machinery sales presentations or any other transportation PowerPoint template.